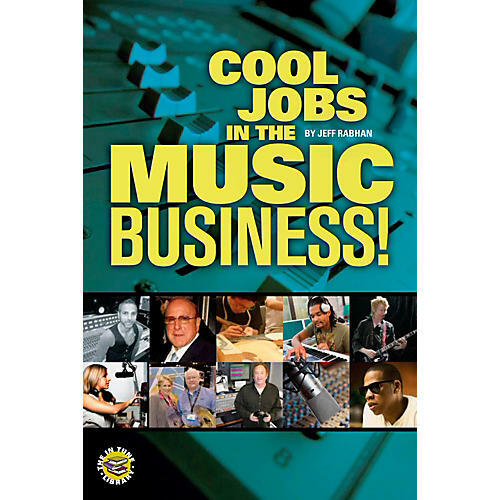 In Cool Jobs in the Music Business, industry veteran and chair of NYU's Clive Davis Recorded Music program Jeffrey Rabhan explains career options within - and connected to - today's music business through the experiences of some of the industry's top DJs, educators, engineers, executives, journalists, managers, music supervisors, producers, promoters, publicists, publishers, and technicians. Starting from his own experience helping to guide the careers of such artists as Kelly Clarkson, Lil' Kim, Michelle Branch, DMX and Jermaine Dupri, Rabhan outlines the essentials of today's business while looking into the future. Conducting dozens of exclusive interviews, he draws unique insights from the people currently in the business, who detail their own paths to success and offer career and educational advice specifically targeted at young people. Rabhan starts with an overview of various categories in the industry, then details all of the jobs within that category, from entry level to top executive. The DVD includes audio and video footage of the author and additional interviews.